A big THANK YOU to all our clients and friends who donated sponsor money to our chosen charity - DSUK. Disabilities Snowsports UK is a charity who are dedicated to helping disabled people from the UK to experience Snowsports such as skiing and snowboarding. 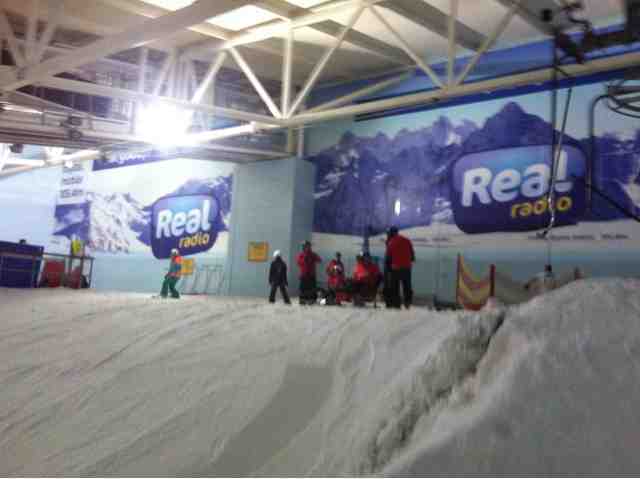 This year Jonny once again joined Nina, Greg, Joanne, Andrew and Joe and we skied our way as Team IncREDible at Manchesters Chill Factore indoor ski slope. 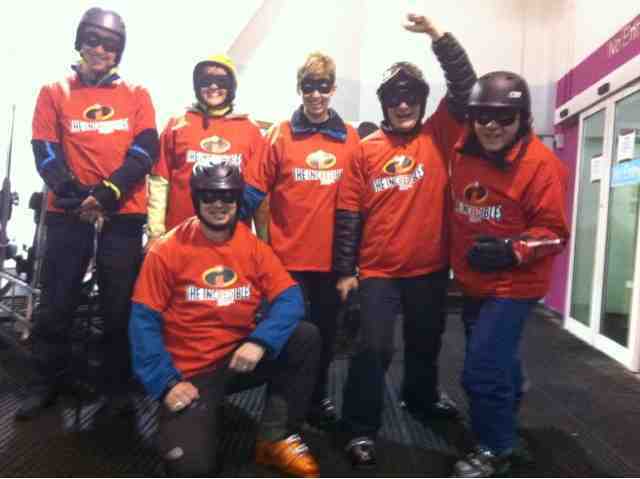 As a team we raised just over £2000 on the day by skiing 350 runs dressed in matching "IncREDibles" outfits. During the day we were joined by Paralympic Team Coach Euan and Jack (as appropriately called JakJac!) one of the UKs future Parolympians set for the 2018 Winter Games - watch out for that name!! We will be looking to help DSUK in the future and are thinking of ways to help them raise money, something that is becoming more and more challenging as demand for charitable donations rises. To find out how we can help you to raise your profile please call us for an informal chat on 01332 291141 and we will show you what we can do for you. So to celebrate this milestone the team made me this superb card...featuring Mel Champain - a superstar in the making (we think!) 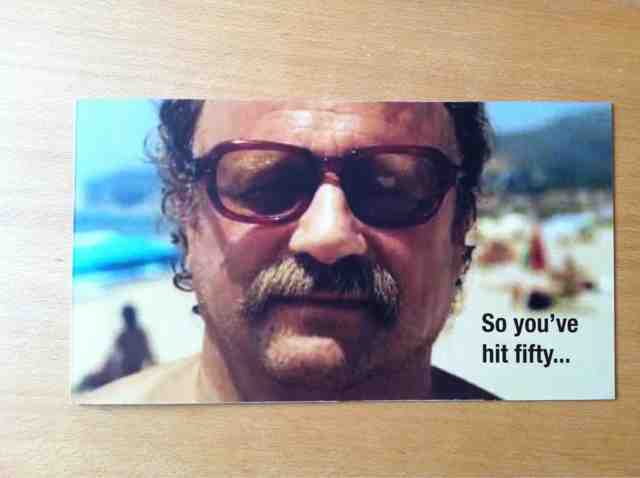 and current star of the Southern Comfort ads. It's also the 50th anniversary of Dr Who so I am in good company!